Design Management Exploring Fieldwork and Applications. Quantifying and assessing the value of an organization's design department can be problematic. The tools traditionally used by auditors are usually insufficient to 'measure' either the value of design projects or their influence within an organization. 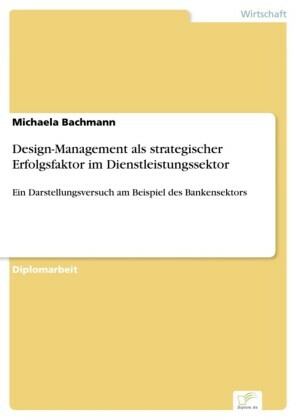 This book demystifies the design development and design management process, scrutinising it against a new set of auditing principles which illuminates its true value in a contemporary context.Featuring a series of international case studies, Design Management: Exploring Fieldwork and Applications argues that assessment of the design function within any organization must incorporate both qualitative and quantitative research methods. 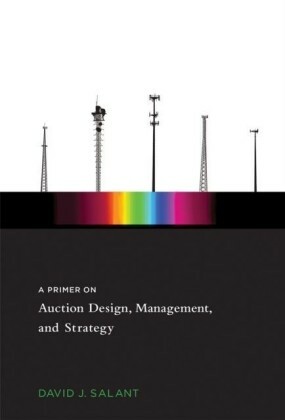 The book explores a number of key themes, such as new product development, risk in design and corporate identity. 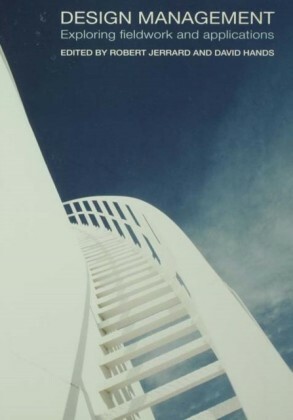 Moreover, by drawing on a range of techniques from the social sciences, the authors rigorously develop means by which design may be understood accurately. 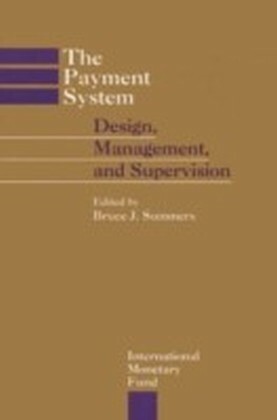 This book represents an important and timely contribution to our knowledge of the management of product and service innovation. 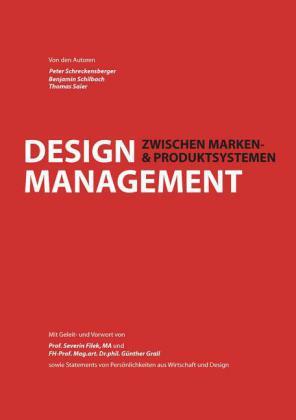 It will be an invaluable text for students and researchers working in design and management.